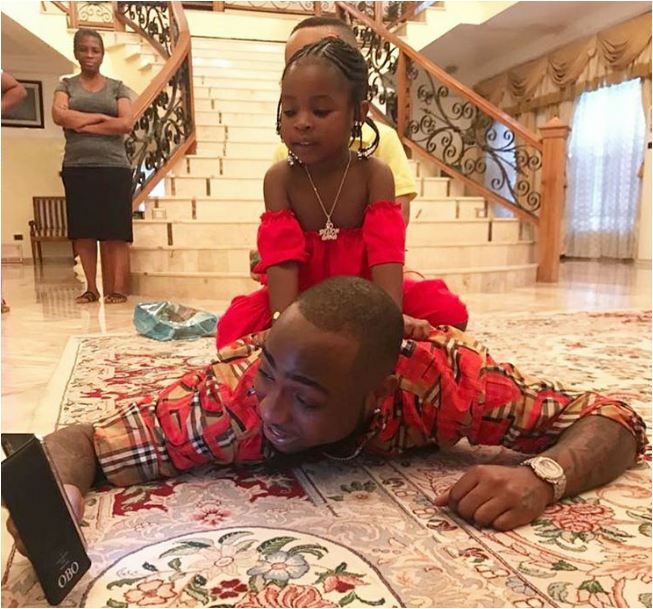 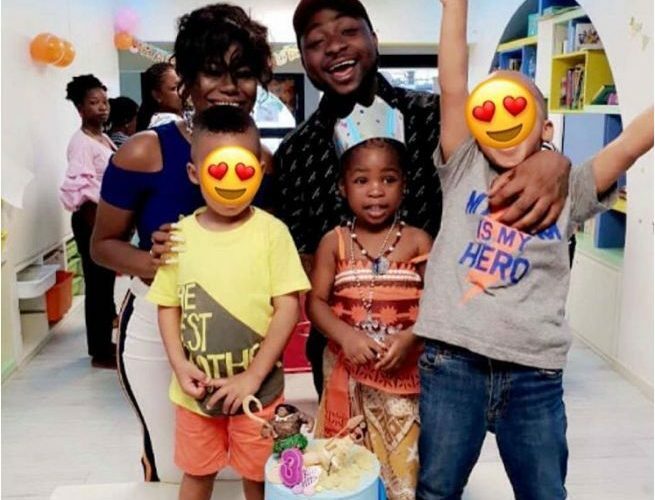 Davido and his first baby mama, Sophia Momodu, put away their differences and turned up to celebrate their daughter Imade as she marks her birthday. 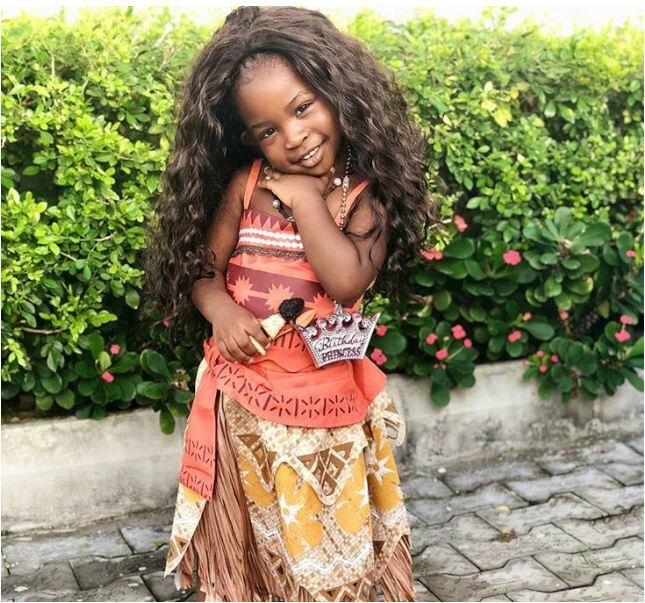 Imade was overloaded with happiness as both of her parents joined her classmates to cheer her up on her great day. 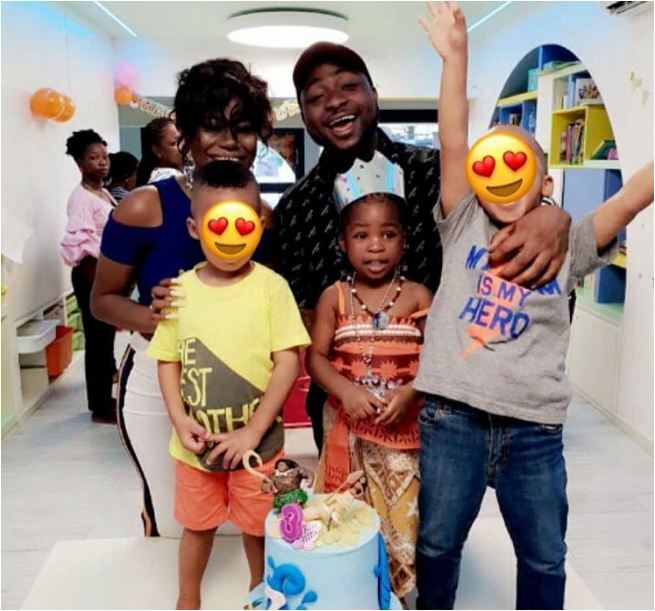 Many never believed after their fall out some few weeks ago that they can still show up together to celebrate their daughter.